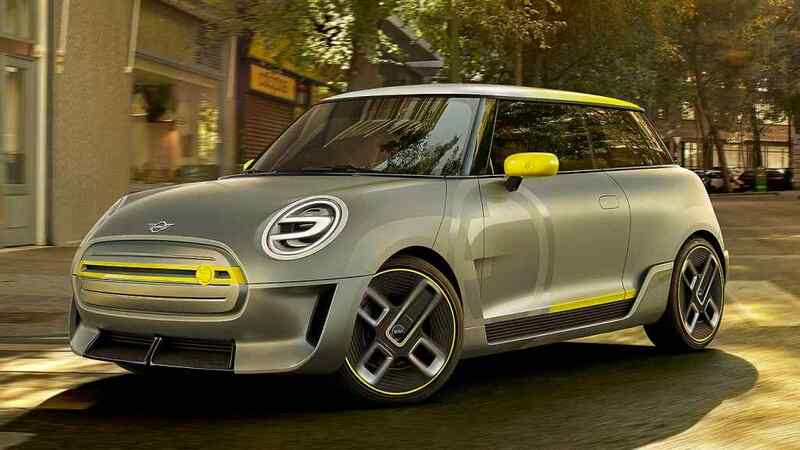 The new Mini Electric Concept car will debut at the 2017 Frankfurt Motor Show, giving us our first taste of how the British-built 2019 Mini Electric will look. And it’s an important car: “Mini and electrification make a perfect match,” says no less a man than BMW AG chairman Harald Krüger. First news: it’s clearly derived from today’s Mini Hatch, which is great news: it signifies BMW’s ambition for this to become a volume model, rather than a bespoke low-volume, high-cost bookend to the range. Deriving it from the regular Mini hatch also means volumes theoretically can be as high as the market demands. It’s a Mini Hatch that’s been given a serious streamlining makeover, though. 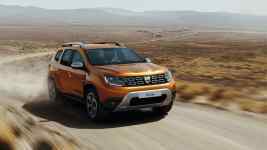 The Mini headlights and hexagonal grille are familiar, for example, but the grille itself has been reinterpreted to reflect there’s now no engine behind – it’s thus fully closed, for better aerodynamics. Soo too are the simulated air intakes in the front apron. There’s a “Striking Yellow” accent bar within, carrying the to-be-familiar Mini ‘E’ badge, something neatly echoed by the LED running light in the headlights themselves. Further back, there’s a plethora of lightweight mounded fibreglass add-on parts to smooth the flow of the Mini Electric Concept through the air. Front bumper air curtains feed into the bottom of the doors via a recessed air channel. this cleans up airflow over the wheels, something also aided by the unique design of the alloys themselves. Mini’s smoothed the appearance of the car itself too, by the use of matt exterior paint: only the ‘E’ logo above the front wheel is shiny. There’s more Striking Yellow detailing and, on top, a neat roof that transitions from matt white to high-floss yellow. Note the recessed doorhandles, the smoothed-over Mini A-pillar panels, integrated rather than separate wheelarch spats, the lack of a fuel filler flap – all to smooth out the surfaces. Mini chiefs also suggest this could hint at how future Minis themselves look: less chrome sparkle, more simplicity. We shall see. At the rear, it’s a minimalist Mini, shorn of add-ons such as rear wipers, exhaust pipes and stick-out downforce-inducing aero kit. Surfaces are instead clean and clear, with the rear apron carrying subtle air deflectors and fibreglass diffuser. 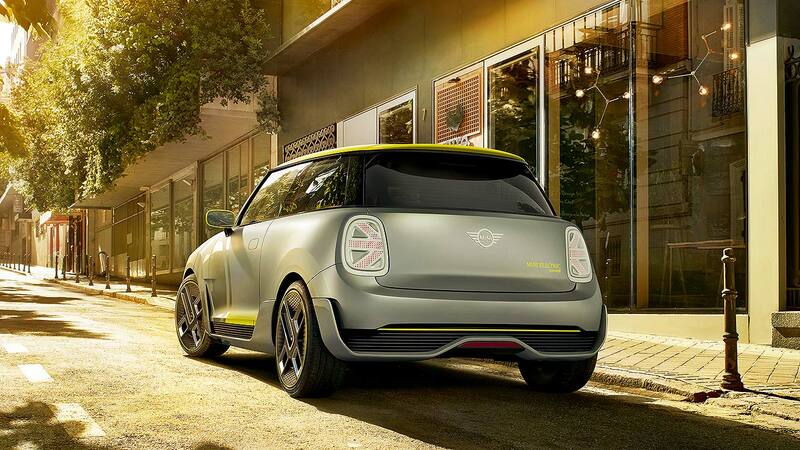 Also note the Union Flag-style tail lamps, in homage to the divine Mini Rocketman concept of a few years back. All the aero inlays have been made via 3D printing, something Mini’s keen to highlight for its potential to allow “small-run or individually personalised parts”… is this our first look at the next stage in Mini customisation? 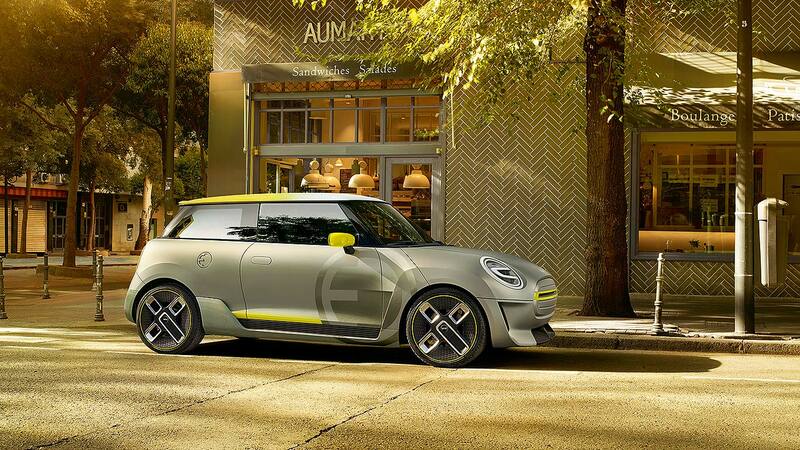 Speaking of the car itself, BMW Group Design senior vice president Adrian van Hooydonk said the Mini Electric Concept’s surfaces “have a sense of precision and contemporary clarity about them that gives added impact to the car’s efficient character”. It is “a quintessential Mini… [but] conveys whole new take on the concept of sportiness”.